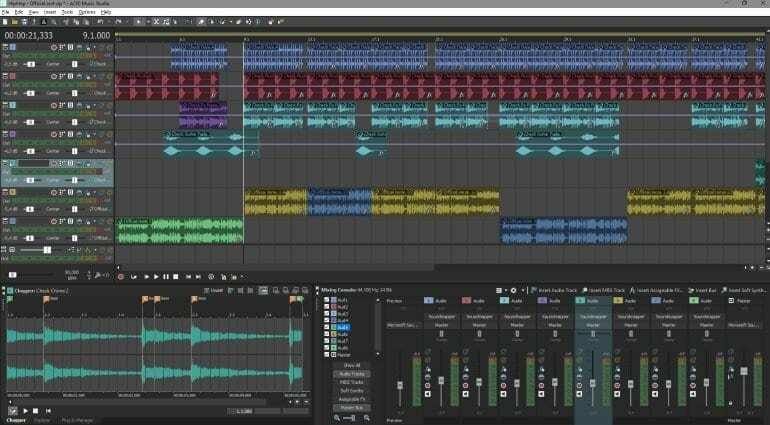 Some of you may fondly remember Sony ACID as an user-friendly, loop-based DAW which made it quite easy to stitch together tunes from loops. My first ever attempt at remixing a song was done in ACID way back in 2005 when I knew zilch about production. It was, and I believe it still is, a very intuitive DAW that you could pick up immediately. I’m glad to see ACID is in good hands now – MAGIX’s. 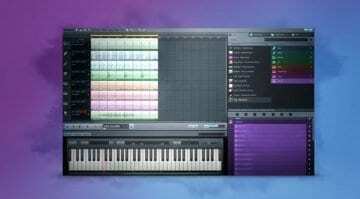 The developer which picked up all of Sony’s old audio apps, like SoundForge, released ACID Music Studio 11. Being a major update, it seems rather impressive and more like a complete overhaul. 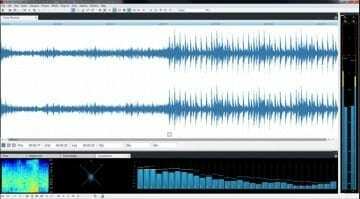 First things first, it brings a new 64-bit audio engine with plenty of upgrades – 24/192 multitrack audio support, Inline Editing on the timeline, and a type of automation called Keyframe Automation for recording real-time edits into the mix. 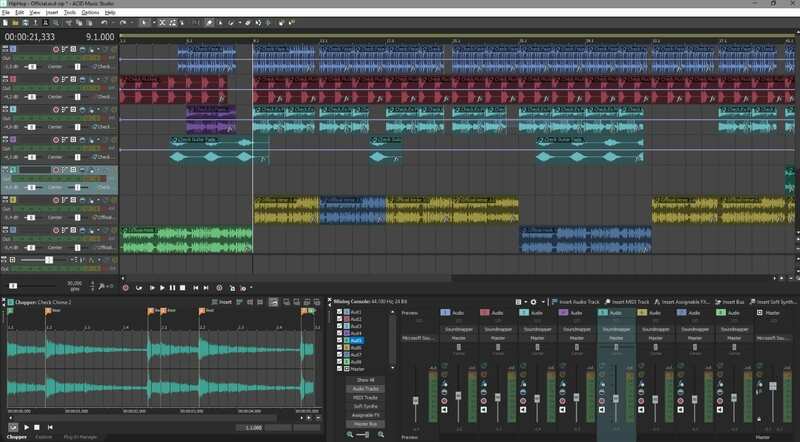 Beatmapper, Chopper, and Drum Grid also make an appearance, easing remixers. On top of that, ACID 11 comes with 8 new instruments, 6 effects, and 2500+ loops to get you started. ACID-ized loops contain pitch, length, and transient data to facilitate the DAW’s workflow. The GUI has seen a facelift, and the new instruments suite comprises Urban Drums, Concert Grand Piano, Pop Drums, Electric Piano, DN-e1 (virtual analog synth), and VITA 2. Likewise, the six new effects include Chorus, Flanger, Limiter, Phaser, Stereo Delay, and the Vandal guitar amp/effects emulations. 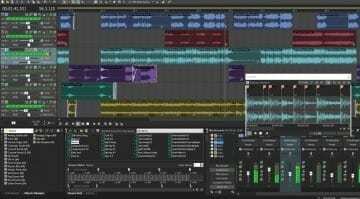 MAGIX also highlighted new MIDI functionality such as MIDI Keyframe Automation, Multiple Event Editing, Track Freeze, Drum and Patch Map Editing. Multiple note parameters can be adjusted with traditional piano-roll editing, with added Drum Grid mode for easier beat programming. What can I say? That’s a whole lot of DAW action for your USD 60 (new purchase) / USD 40 (upgrade)! I’m tempted to jump on the free trial and get a feel for how ACID is holding up in 2019. Time to download those NIN multi-tracks again, I guess. 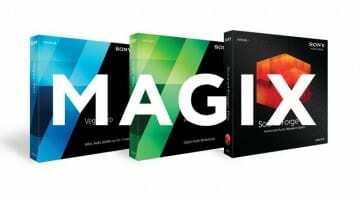 More information is available at MAGIX’s website. It’s a killer tool for knocking out ideas/arrangements quickly. Been using Acid Pro for years. 60 bucks for Music Studio is a steal.